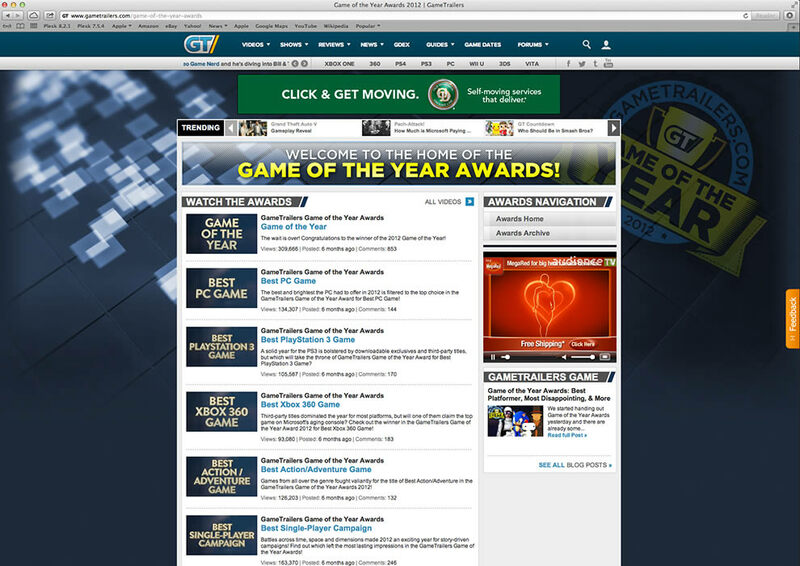 Each year, Gametrailers.com chooses several games for its “Game of the Year” Awards. This year, I designed the logos. The process is a bit of a struggle because in addition to looking good on a webpage, the final logos also have to be legible on game packaging at a very small size. 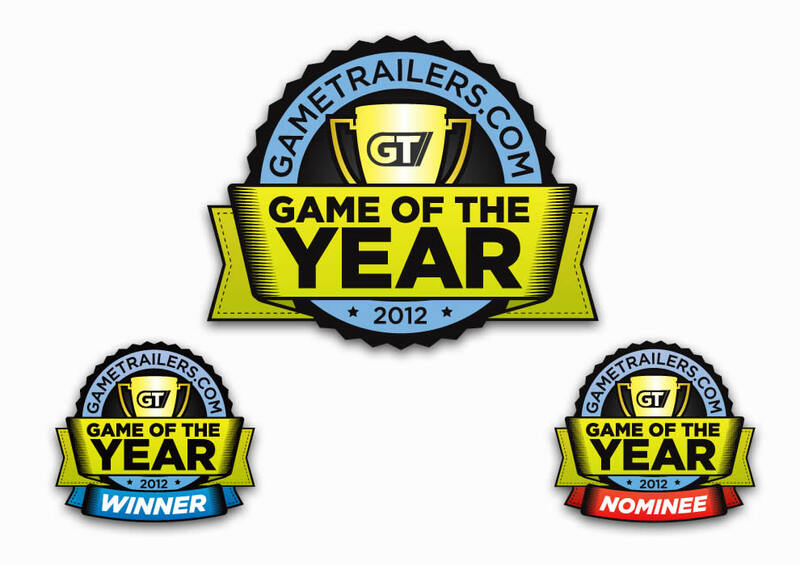 Along with the main logo, “Winner” and “Nominee” versions of the logo also have to be created. The webpages created also borrow from the design of the logos, as does on-air production. The process was fun, and I’m very happy with the final product.